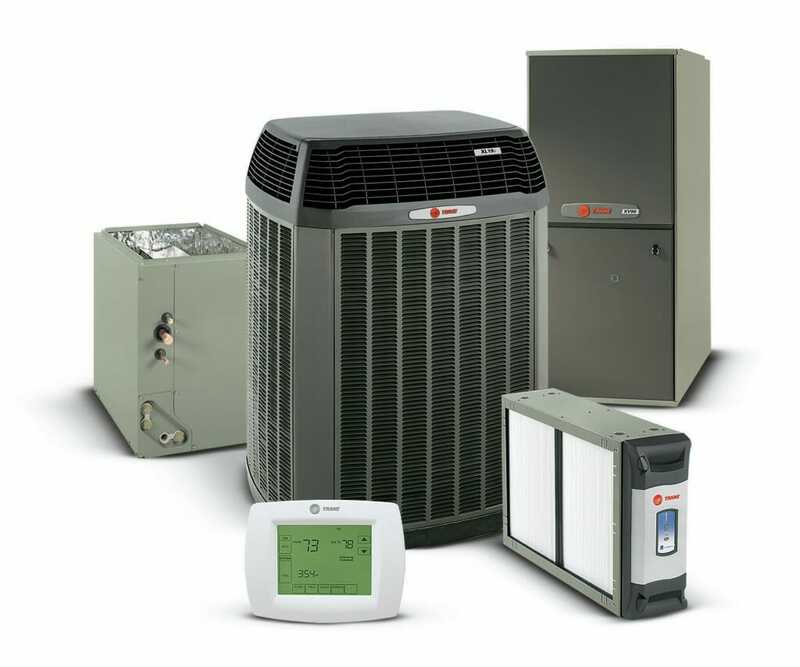 Trane HVAC is a leading company that specializes in cooling, heating and humidity. Trane offers a range of cooling and heating equipment options to customers. Furnaces, central AC systems, and split AC units that provide both heating and cooling are all available from Trane for either residential or commercial use. Geothermal systems are known for their efficiency and for working in colder environments than traditional heat pumps. Geothermal products are available from Trane for efficient heating needs. Ductless air conditioner installation and are generally the best choice for more efficient HVAC units compared to those that rely on ducts. A variety of mini-split ductless units are available from Trane HVAC. These units offer both cooling and heating packed into a single package, and they are rated for different sized spaces depending on need. Trane HVAC offers an advanced thermostat that can be paired with many of its products. The thermostat is digital and programmable, offering a greater level of control over the systems around your home. The Nexia Home Intelligence system is an exciting offering from Trane HVAC that separates it from many competitors. The tool gives users remote access to their heating and cooling systems to keep their homes energy efficient without needing to be at home to make the changes.